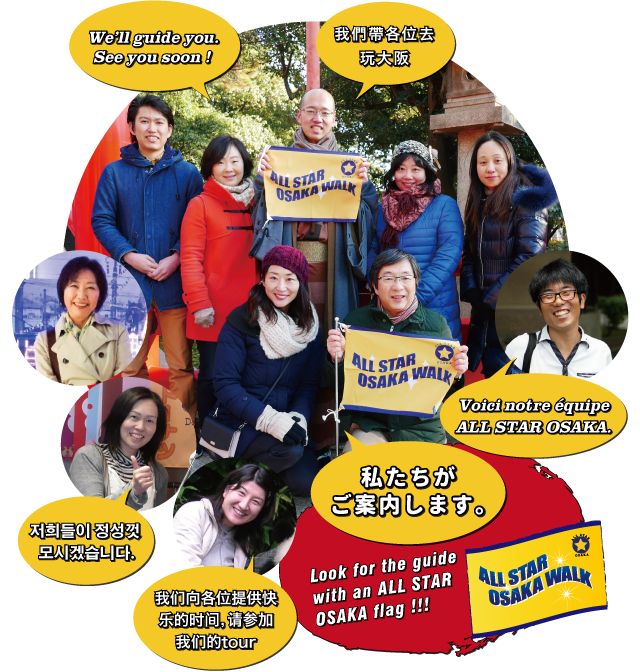 Why the name “All Star Osaka”?We named our tour project “All Star Osaka” hoping that each and every one of us, including all the towns in Osaka, all the people living in and visiting Osaka, and even ourselves will become a shining star. 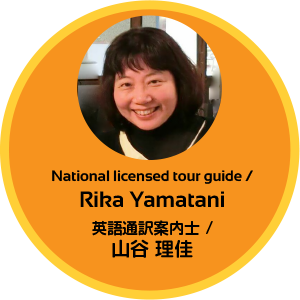 With our tour, you will have a chance to enjoy Osakan food, and feel the sentiment, powerfulness and humor Osakan people have.So, why don’t you join us? 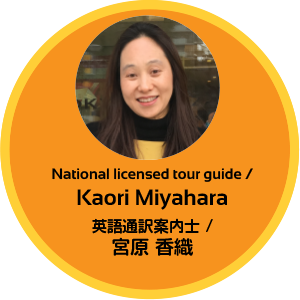 Let’s explore Osaka together! Hi! My name is Aki. 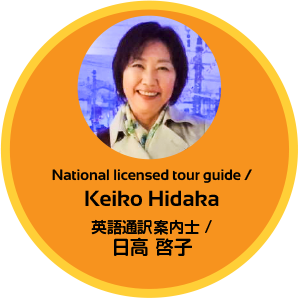 I used to travel overseas a lot as a tour leader for Japanese tourists. 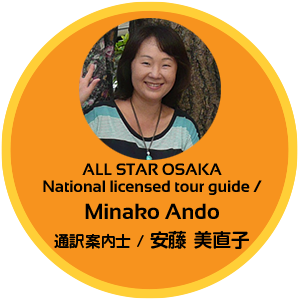 So I like travelling, cycling, chatting with good friends and finding good restaurants……but what I ilke best right now is showing you around Osaka! Hope to see you soon. What I like: Meeting people, eating delicious food, traveling abroad and learning about different cultures… Yes! Being a tour guide is my calling! Bonjour, je m’appelle Tadashi. J’ai souvent voyagé en France pour le tourisme et améliorer ma maîtrise de la langue française. 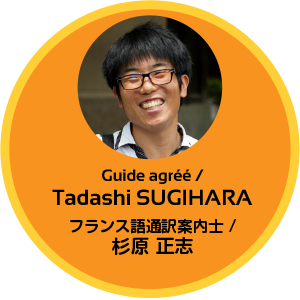 J’aime cuisiner, voyager, rencontrer de nouvelle personnes et partager mes connaissances sur le Japon avec les touristes. Au plaisir de vous voir à Osaka! こんにちは! 天津・上海・台北に計5年ほど住んでいました! 中華文化圏は広くて多様な文化や習慣がありますが、関西も負けてはいません! 歴史あり、文化あり、自然あり、買物場所あり、と魅力豊かな場所です! 一緒にそれらの魅力を感じてみませんか? お待ちしています!! 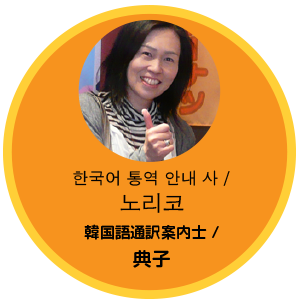 한국어 관광가이드 노리코입니다.간사이 지역을 자유자재로 만끽하십시오!완전 자유 일정으로 손님이 원하시는 곳으로 모시겠습니다. Hi, there! My name is Kaori. I’m from Kobe. Besides, I’ve lived in Osaka and Tokyo, and I’ve lived in Canada, too. 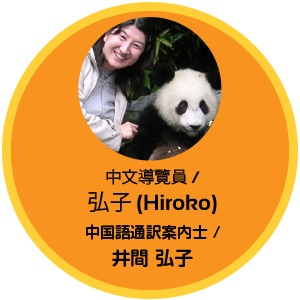 Plus, I like traveling and visited many places in Japan and abroad. Among those places, Osaka is a very unique and interesting place! I do hope I could introduce its charm to many people. 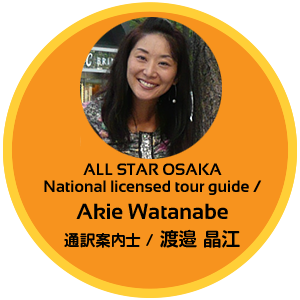 Please come to Osaka and I’d love to show you around! Hello! I’m Rika. 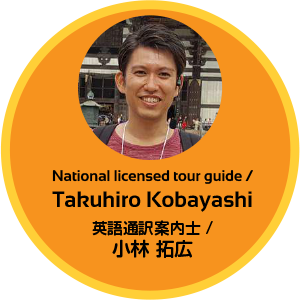 I was born and raised in Osaka Prefecture.I love Osakan food such as okonomiyaki with dried bonito and takoyaki with green onion.I’m very happy to show you my favorite town! Hi! I’m Keiko. I love talking, walking, and eating! I’m really looking forward to seeing you all with fun loving people in Osaka. Hi there. 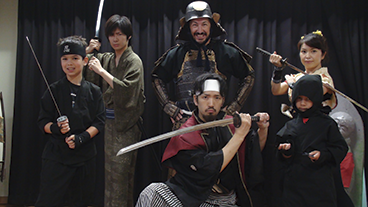 If you are interested in Japanese culture, history and people, Osaka is the right place to get your curiosity fulfilled. 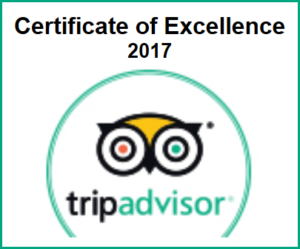 Please enjoy our city and have a great time, hopefully with us! Hi, I’m Ichiro. I’ve lived in Tokyo and Yokohama for 11 years, and abroad in the U.S. and Nigeria for 7 years as a student and at work. They add up to roughly 30% of my life. However I grew up here in Osaka and it has always been my home town. At the tour, I want to introduce you various faces Osaka has, and discover with you other sides that I don’t know yet. Looking forward to seeing you at the tour! UDON EXPERIENCE : There are two courses for Udon Making, a standard course for fully enjoying Udon Making, and a short course for those who have limited time. In both courses, you will make Udon, then taste it afterwards. 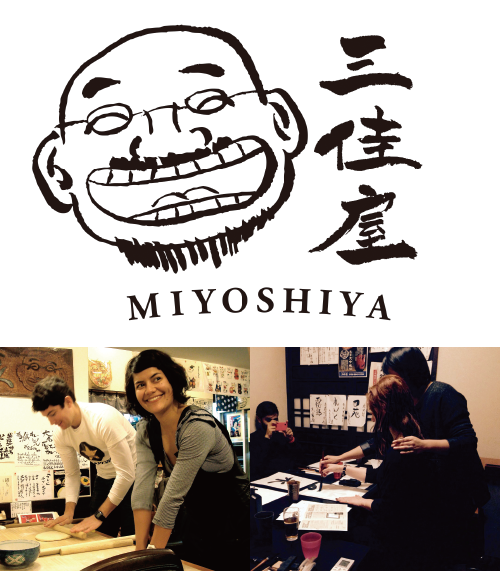 SHODO EXPERIENCE : Japanese calligraphy is a form of Asian graphic art that expresses the beauty of characters by writing with a brush. 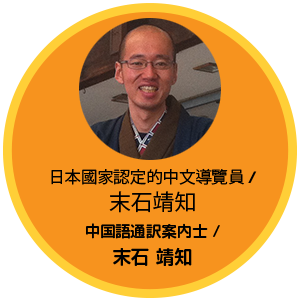 Each Japanese kanji or Chinese character used in Japan has a meaning. Imagine the meaning of each character and word when you write them with a brush. 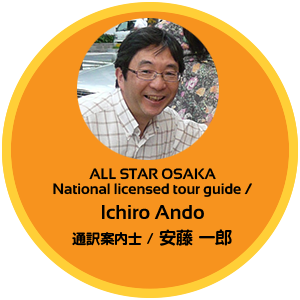 Copyright © 2011-2019 ALL STAR OSAKA WALK - 当サイトの内容一切の無断転載、使用を禁じます。ALL Rights Reserved.